Mary Carol (MC) is responsible for the equity trading at Montag, including stocks, exchange-traded funds (ETFs), & mutual funds. She also provides portfolio administration and client service support. 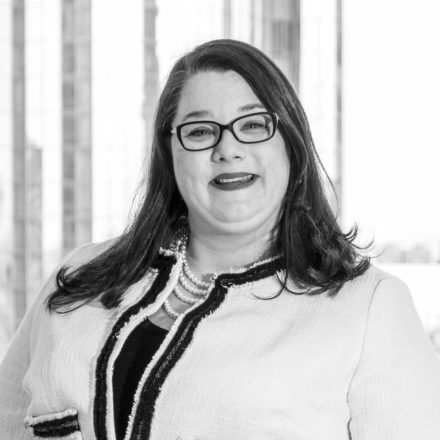 Prior to joining MONTAG in 2018, MC worked as the Operations Manager of a financial planning practice in Dunwoody, GA. She began her career as a Sales Assistant on the Institutional Fixed Income desk of Bear Stearns/JP Morgan in Atlanta, where she facilitated fixed income and equity trading in addition to managing accounts for institutional and high net worth clientele. MC and her husband Aaron live in Decatur with their two dachshunds, Annie and Oliver. Together they enjoy spending time fixing up their new home and sampling the local fare with friends and family. If you happen to be attending the annual Downtown Decatur parade, you will likely see her in it as an enthusiastic participant.